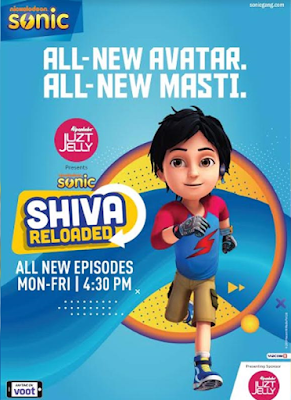 MUMBAI: With exam season just around the corner, Nickelodeon India is all set to get kids to up the entertainment volume and let out the exam stress with their favourite Nickelodeon toons Rudra and Shiva! Presented by Alpenlebie Juzt Jelly, the immersive school contact programme will reach out to total 250 schools across cities, including Mumbai, Delhi, Bengaluru, Hyderabad, Ahmedabad, Surat, Pune, Aurangabad and Kolkata. Presented by Alpenlibe Juzt Jelly, “Nickelodeon Rudra Boom Chik Chik Boom” will bring alive the magic of Rudra into the classrooms with a series of fun and interactive games. The 4-week long campaigns will see Rudra spread his magic in schools across 4 cities – Mumbai, Delhi, Bengaluru and Hyderabad. 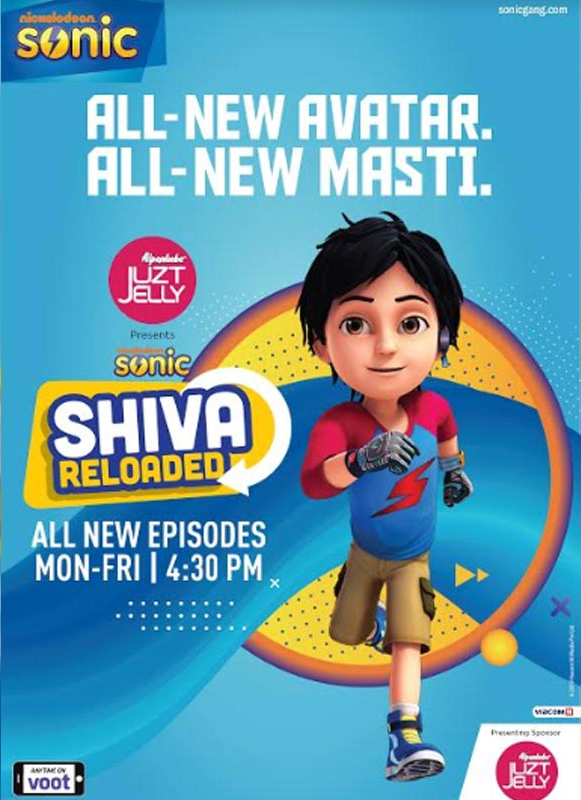 The franchise’s school contact programme will also see Sonic’s Shiva don a new avatar and make school time before exams fun and refreshing with “SHIVA Reloaded” presented by Alpenlibe Juzt Jelly. The amazing initiative will see Sonic’s super kid Shiva make school cool by engaging kids through various interactivities. The four-week long school activity of Sonic will cover the cities of Pune, Ahmedabad, Surat, Aurangabad & Kolkata. In additional news, Nickelodeon India has partnered with the Westin Gurgaon to launch the Nickelodeon Sunday Brunch, which promises tooniest brunch around! Visit nickindia.com and sonicgang.com for more information. More Nick: Nick India Announces Winners Of 'Nickelodeon Kids Choice Awards 2018'! Sources: TelevisionPost, Indian Television Dot Com. Follow NickALive! on Twitter, Tumblr, Reddit, via RSS, on Instagram, and/or Facebook for the latest Nickelodeon India, Sonic, Rudra and Shiva News and Highlights!